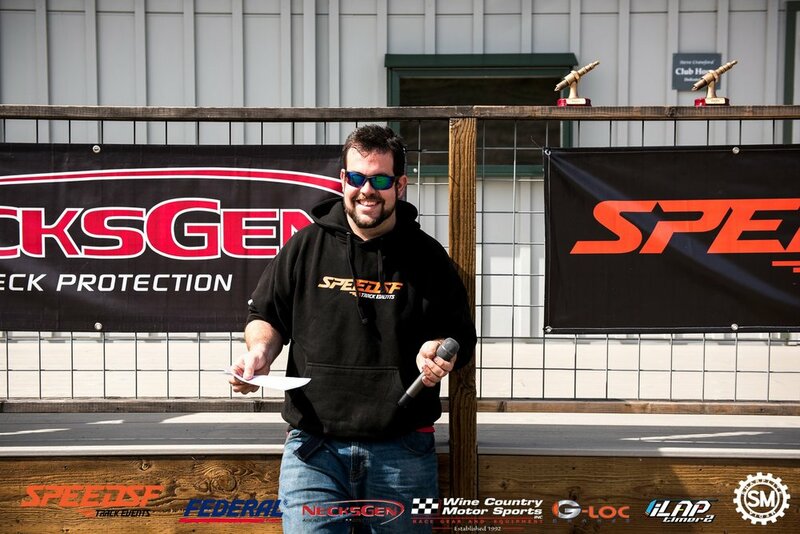 Interested in motor sports from a young age, Joe has been an avid racer, drifter, and go-karter for over 15 years. He is adept at directing new drivers to the race line and easing them into the addiction that is performance driving. With his varied background, Joe can drive virtually any car and assist in making changes that will help the owner make that much desired lap time improvement. Off-track, Joe enjoys anime, playing with his huskies Shasta and Lucy, building miniature figurines, and wrenching on various car projects.